John Hardcastle (1847–1927) spent much of his life in Timaru. After a time as a school teacher, he spent almost 40 years at the Timaru Herald. He was a keen amateur scientist, belonging to the local branch of the New Zealand Institute, and contributing a number of papers on a variety of subjects. 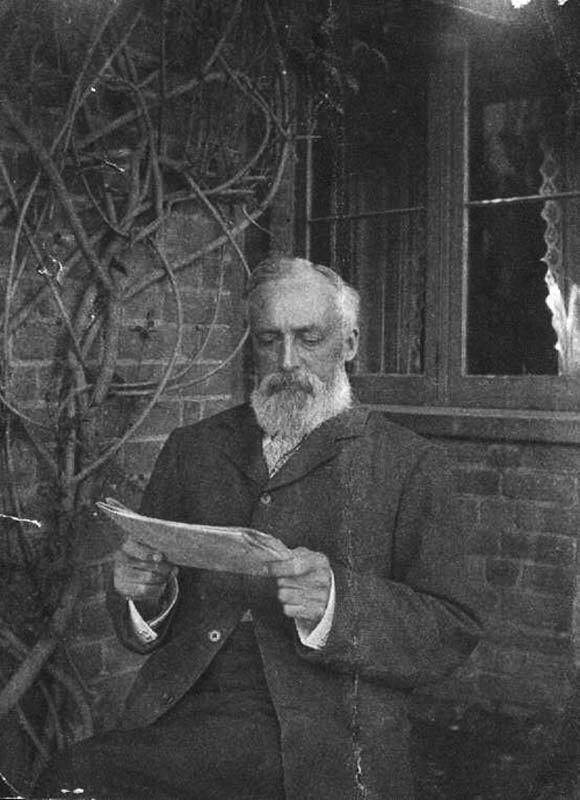 During his lifetime his best-known publication was Notes on the geology of South Canterbury (1908). In 1889–91 he published four important geological papers, two dealing with the origin of loess. He recognised that loess was normally produced during glacial periods, and that the Timaru loess deposits indicated several periods of cold climate. It was the first time that such inferences had been made, and it was many decades before the concept was accepted internationally. Hardcastle’s work was largely overlooked until long after his death. His importance has been belatedly recognised through the work of Ian Smalley. A special symposium at the 13th International Union for Quaternary Research (INQUA) Congress in Bejing took place in 1991, 100 years after the publication of Hardcastle’s most important loess paper.